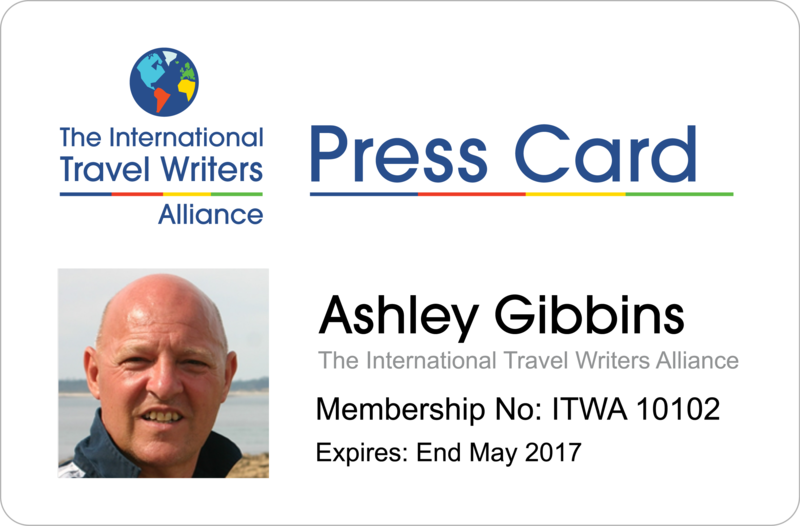 The International Travel Writers Alliance is the world's largest association of professional travel journalists. We provide key information in a no frills format for professionals who travel to write, broadcast or create images. The Alliance also works closely with representatives of the travel and tourism industries worldwide and with agencies who have travel and tourism related clients. By working with all those involved in global travel and tourism, the International Travel Writers Alliance celebrates the difference in cultures and communities while forging an ever closer bond between them. AllWays traveller is the online consumer travel magazine from the Alliance, with flagship features also published in a format for enjoying on smart phones and tablets. 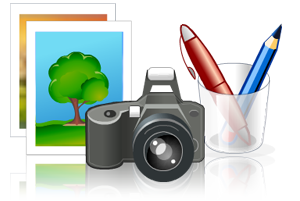 Alliance journalists all have a genuine and professional interest in travelling to write, edit, broadcast or to create images. Our travel industry partners include tourist organisations and CVB's, accommodation providers, transport operators and those involved with leisure, entertainment, events and attractions. 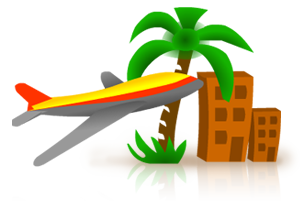 The Alliance works with public relations, marketing and event management agencies who have travel and tourism related clients. The Alliance Press Card is recognised by the travel and tourism industries worldwide and enables the holder to secure press accreditation to events, activities and initiatives worldwide. Card holders also receive a range of opportunities from travel industry partners and their agencies. 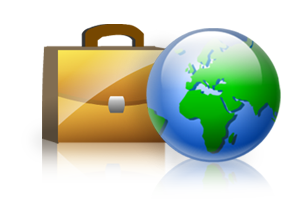 The Alliance Syndication Network enables journalists with online travel magazines, features or blogs to syndicate these through other members in of Syndication Network. This can greatly increase the reach of those features produced by Syndication Network members. The Alliance Bulletin is the Alliance’s twice-monthly publication providing travel journalists with a wide range of information from travel partners and agencies. The bulletin is emailed to all Alliance members and archived online.